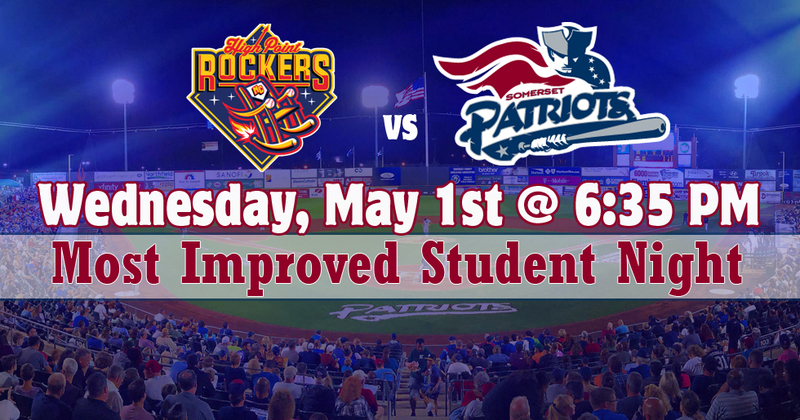 The Somerset Patriots will recognize the Most Improved Students from Middlesex and Hunterdon County schools. 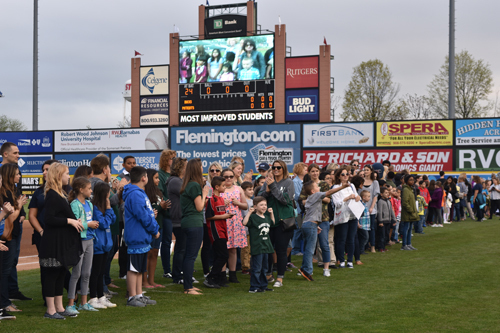 Students will be honored in a pre-game ceremony down on the field. 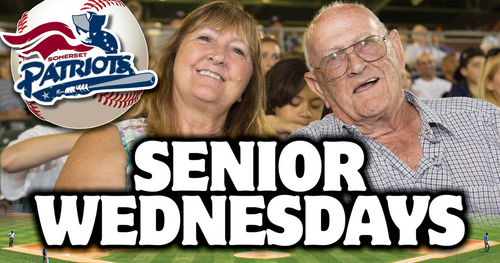 The game features Baseball Bingo presented by RWJBarnabas Health where fans will be able to win great prizes throughout the game.